KayKiSpeaks.com: Who's On?! : J. Ahmad Speaks on New Album, Working W. Tyler Perry, & More! Who's On?! 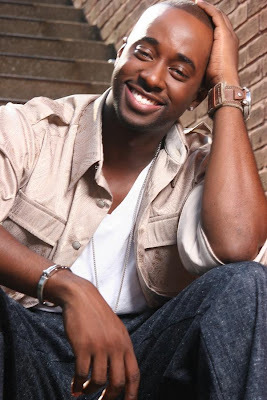 : J. Ahmad Speaks on New Album, Working W. Tyler Perry, & More! BabyKayks..I had a great time doing this interview the other night! I crashed J. Ahmad's session to chat with him a bit for you guys. Im looking forward to all he has going on and Im sure you'll be too after this interview! Check it out after the jump! kakyi girl he is FOINE u shulda asked if he is single!